Q: What should I do to prepare my home for sale? A: Start by finding out its worth. Contact a real estate agent( I know a good one) 😉 for a comparative market analysis, an informal estimate of value based on the recent selling price of similar neighborhood properties. Or get a certified appraiser to provide an appraisal. Is Your Home Going To The Dogs (Or Cats)? We’re going to the dogs in this next installment with ideas to make your residence as attractive as possible to potential buyers looking for their new dream home in 2016. It seems like in recent months, pet-friendly amenities have captured the blue ribbon for getting your home sold (or property leased) at Greyhound speed! Our friends at the Urban Land Institute say this trend took off as real estate recovered from the Great Recession. Back in August 2014, Jeffrey Spivak reported that developers and market observers seeing a new wave of multifamily projects started to cater to populist lifestyles offering more social and communal amenities like craft rooms, gardens, and pet spaces. 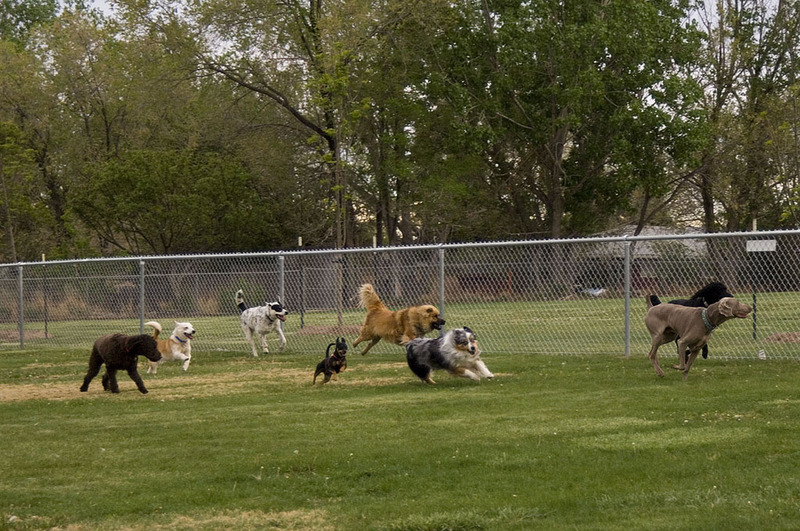 In a more recent San Antonio blog, Micah Harper noted that in 2013, Americans spent $55 billion on their “fur kids,” and the American Pet Products Association says 65 percent of Americans now own pets. For the same period, the National Association of Realtors (NAR) reports 5,090,429 new and existing homes being sold. 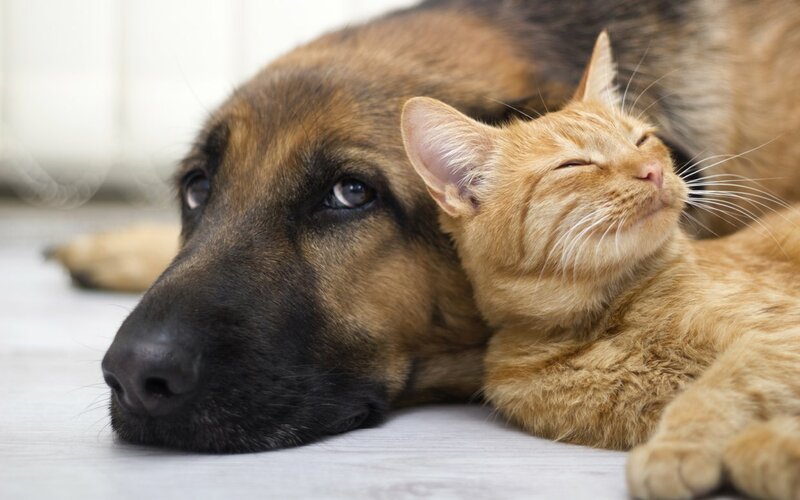 The number of pet-owning Americans and the number of home buying Americans likely overlap quite a bit, Harper observed, adding that basic catteries and dog runs are two more common pet amenities trending as of late. 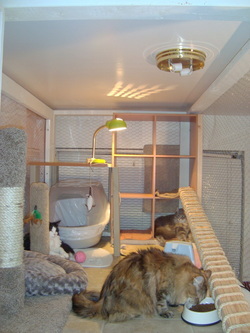 Around the same time, Washington Post writer Camilla McLaughlin reported how Standard Pacific offered pet rooms as an option at a new community in Brea, Calif.. McLaughlin says prospective buyers and their pets lined up for the grand opening – and since then, Standard Pacific has expanded such rooms and other pet amenities to all 27 of its communities. In the Big Apple, dogster.com blogger Whitney C. Harris says Chelsea’s Abington House launched its own Dog City, a full-service daycare and spa amenity created by Related Companies in partnership with canine expert Leya Ogihara.This is intended to serve a whopping one-third of building residents, all who are dog owners, according to Harris. In Chicago, Harris says the trendy 500 Lake Shore Drive has its own Dog City, and she even found Blue Apartments in Minneapolis, which provides amenities like outdoor areas and dog-washing stations. So, what could you do to make your home more attractive to dog owners? 1Make sure your fenced yard is in tact. Does the gate lock securely? Are the boards in good shape? Are there spaces where a smaller dog could easily slip under the fence? 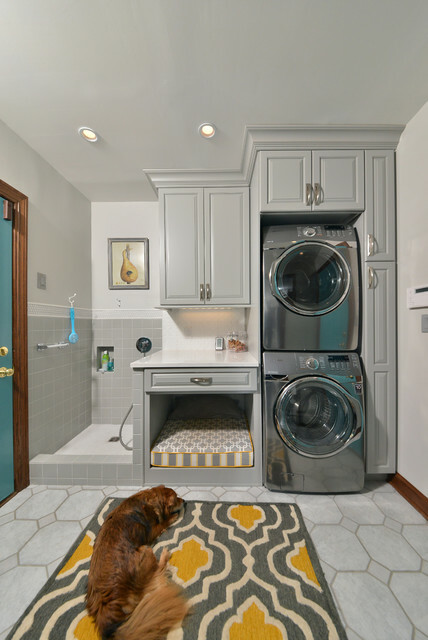 Do you have a mud room that could be a safe ” doggie room” during the day? Point it out by “staging” it with a pretty dog bed, or doggie toys, or a cute cat tree. Include maps to local dog parks, or talk about walking the dog in your neighborhood in an informational letter. Provide a list of your preferred vets, and groomers. Provide a list of your favorite dog or cat hotels or day cares. By showing buyers that you care about their animals you are standing out to the buyers that are really concerned about finding a home for their “furry kids”! There is so little inventory in both King and Snohomish counties right now that any seller can expect top dollar for their home! Contact me for a complimentary analysis on the value of your home today. Freddie Mac’s Insight & Outlook report for September focuses on the challenges faced by three types of student loan borrowers, and how loan down payment mortgage loans could help, or not help, make homeownership possible. “The low homeownership rate among millennials is still something of a puzzle—it cannot be explained solely by the increase in student loan debt,” says Sean Becketti, chief economist, Freddie Mac. “However, student debt plays a role—higher balances are associated with a lower probability of homeownership at every level of college and graduate education. And recent data has confirmed that not all student debt is created equal. Students who attended schools with less-certain educational benefits have not fared well. Borrowers who did not complete their studies have fared worst of all. These groups are likely to continue to affect the pattern of homeownership among millennials. Moreover, a change just this month in Federal Housing Administration policy will make it more difficult for some student loan borrowers to qualify for a mortgage. Is the student debt overhang holding back homeownership among millennials?â€¨ While the homeownership rate has been declining for all age groups, the rate among millennials is particularly low. Student debt tripled over the past 10 years, reaching $1.2 trillion in the fourth quarter of 2014. Aggregate student debt expanded for all age groups, however, the balances are concentrated among those under 30 years old and those between 30 and 39 years old. Before the crisis, homeownership rates of 27-to-30-year-olds with student loans (evidence of at least some college education) were 2 to 3 percent higher than homeownership rates of those with no student loans. That gap began to close during the recession and reversed in 2011. By 2014, the homeownership rate of borrowers was about one percentage point lower than the rate of non-borrowers. Recent findings suggest that it may be useful to think of student loan borrowers as being divided into three groups: successful investors, disappointed earners, and at-risk borrowers. The at-risk borrowers group is a particular focus for Freddie Mac’s efforts to support prudent, affordable lending to low-and-moderate income borrowers. The impact on credit scores of poor repayment performance may make it particularly difficult to assist some members of this group. For the disappointed earners—and even some of the successful investors—Freddie Mac’s Home Possible Advantage(SM) program, with its option to pay as little as 3 percent down, may provide help in purchasing that first home. At the current pace, home sales this year are expected to be the highest since 2007. Existing home sales in August fell a little short of expectations, but the inventory of existing homes for sale remained below the six-month mark. The faster-than-expected decline in the unemployment rate is boosting demand for homes. However, a more significant contributor is likely the continued low level of mortgage rates, which has kept affordability high despite impressive gains in house prices. The interest rate on 30-year fixed rate mortgages averaged 3.9 percent in August, and the rate on 15-year fixed rate mortgages averaged 3.12 percent. 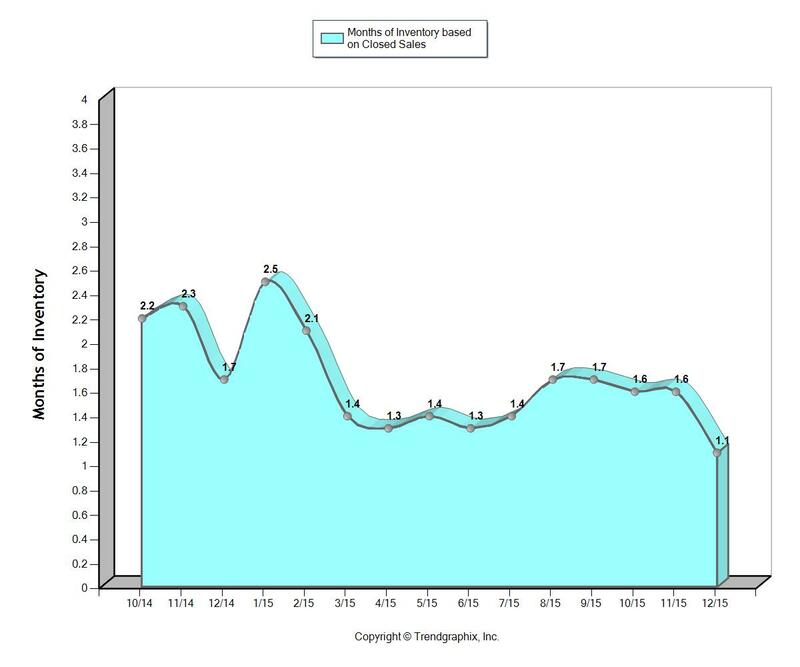 Based on upward revisions of the 2014 Home Mortgage Disclosure Act (HMDA) data on mortgage origination, and stronger-than-expected housing activity in the first half of 2015, Freddie Mac has increased its estimate of 2015 mortgage originations to $1.53 trillion and 2016 originations to $1.40 trillion. A video preview, along with the complete monthly Insight & Outlook commentary, is available here. Hacker’s latest scam. Please read! I hate to be the bearer of bad news — but there is yet another scheme con artists are using to swindle you out of money. You’re about to settle on a home. You get an e-mail from your real estate agent or from the title company, requesting funds to be wired to an account for settlement. The e-mail purports a last-minute change in wiring instructions. You dutifully wire the money using the new instructions. Then, the call comes from the title company the day before settlement, asking why you have not sent your funds for settlement. This is the moment you learn that you have sent hundreds of thousands of dollars to a thief. This scheme is not new. But a recent resurgence of wire fraud in the real estate industry, and the increase in its sophistication, prompted the National Association of Realtors (NAR) and many national title insurance companies to issue warning bulletins to the industry. “We don’t have any hard numbers about how much buyers have lost, but we do have an increasing number of reports that it is happening,” said Katie Johnson, general counsel of the NAR. According to Johnson, the hackers are monitoring e-mails and waiting patiently to determine what is the best scam. They realized that real estate transactions involve a large amount of money right before closing. These schemes are getting harder to catch. The hackers have improved their grammar, and they obtain an almost identical e-mail address, making it very difficult to identify it as a scam. Patrick Weed, broker of Patrick Realty Company in Kensington, and his buyer client also prevented a potential $20,000 loss. The e-mails stated that the money was necessary to ensure a smooth and easy transaction. Weed said he never sent his client an e-mail asking for an additional $20,000. The hacker monitored his e-mail and was able to garner exact details about the transaction. The hacker provided wiring instructions to a bank in Texas. Unfortunately, some people have fallen for this scheme and have lost money. Never send any sensitive financial information via e-mail, including banking information, routing numbers or PINs. Prior to wiring any funds, you should contact the intended recipient via a verified telephone number and confirm that the wiring information is accurate. Do not rely on telephone numbers or Web site addresses provided within an unverified e-mail. Clean out your e-mail account on a regular basis. Your e-mails may establish patterns in your business practice over time that hackers can use against you. Change your usernames and passwords on a regular basis. Make sure to implement the most up-to-date firewall and anti-virus technologies on your server or computer. Report any fraudulent activity to the FBI via its Internet Crime Complaint Center. For years I have spent a lot of time and energy in learning everything that I can about the real estate industry. Specifically home sales. I want to be able to provide the most successful authentic experience to every home buyer and seller that I come in contact with. When I am out and about meeting people and they find out I am in real estate the conversation almost always goes in that direction. Most people want to know about the market. I know that in the social media world you are inundated with people wanting to “sell” you something. Of course I would love to sell you a home or sell your home, but what else can I do to provide you with the information you need about real estate. I don’t care if you want to buy or sell right now. I want to be a resource whenever I can.